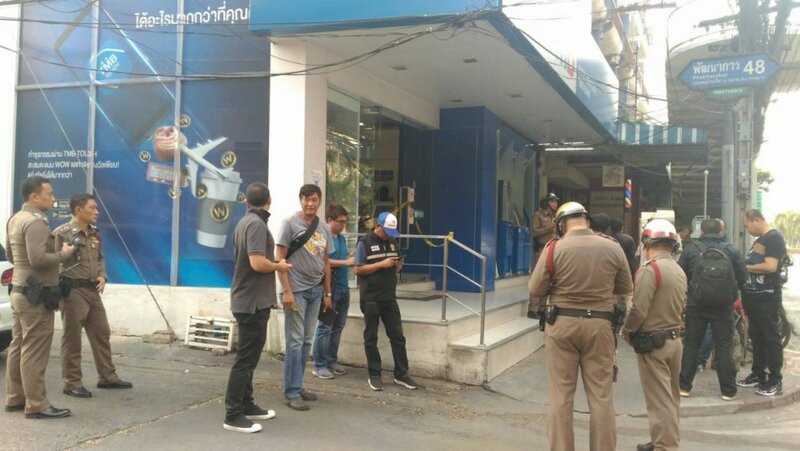 Wearing a helmet, he entered the bank on Phattanakarn Road shortly after noon, walked over to the first counter and held out a plastic bag, demanding the teller fill it with cash. However, she refused. 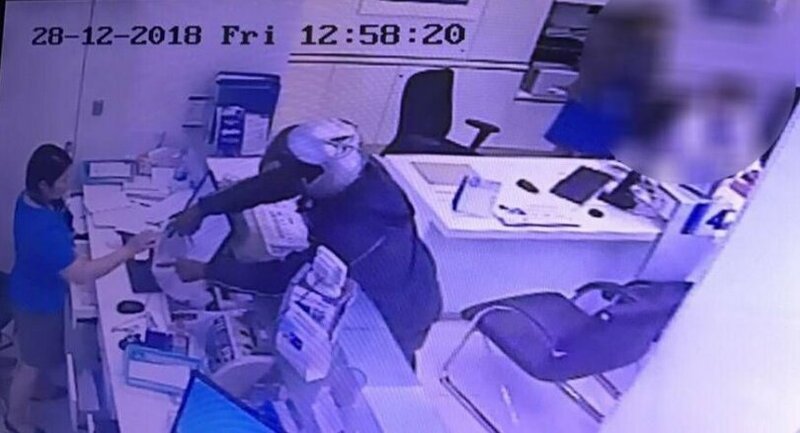 He then walked over to the next counter and claimed he had an explosive, so the teller agreed to hand over the Bt105,320 she had. 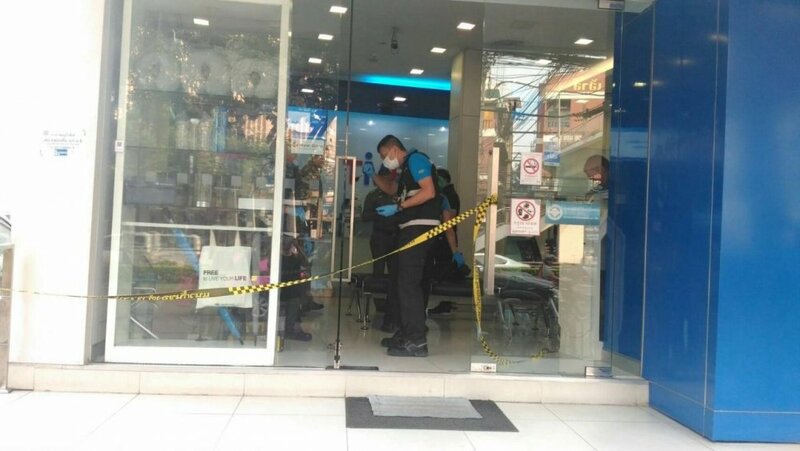 The man then walked out the front door and rode off on a motorbike he had reportedly driven to the bank. Police are checking all CCTV cameras in the area to work out his escape route.